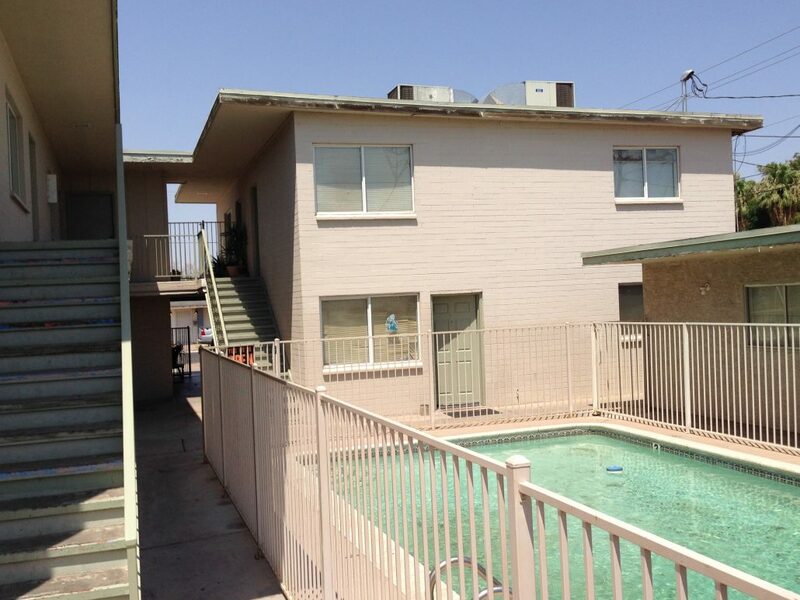 Phoenix, AZ – Vestis Group is reporting that Principals Natan Jacobs and Les Litwin have completed the sale of Nationwide Apartments, a 12-unit multifamily community located in the trendy Woodlea Melrose neighborhood of Midtown Phoenix for $420,000 ($35,000 per door). 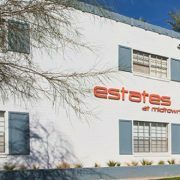 Miguel Loza and Javier Escobedo of Orange County, California sold the 7,212-square-foot Nationwide Apartments, located at 4127 North 9th Avenue, to 4127 North 9th Avenue, LLC an affiliate of Vestis Group of Phoenix for $58.24 PSF. 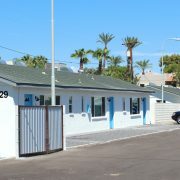 Nationwide Apartments, is a mid-century modern, two-story, multifamily community located in the trendy Woodlea Melrose neighborhood in Midtown Phoenix, just west of Melrose On 7th, near Park Central Mall, Phoenix College, St. Joseph’s Hospital and Medical Center, Carl T. Hayden VA Medical Center, and boutiques and popular eateries such as QCumberz, Retro Ranch, Paris Envy, Flo’s On 7th, Figs Home & Garden, Halo Animal Rescue Thrift Boutique, Melrose Vintage, Copper Star Coffee, Gadzooks, and Taco Guild. 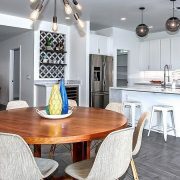 Built in 1962, 9th Avenue Apartments is comprised of eleven (11) one-bedroom / one-bathroom units of approximately 586 square feet and one (1) two-bedroom / two-bathroom unit of approximately 766 square feet. The buildings are constructed of block with flat roofs. 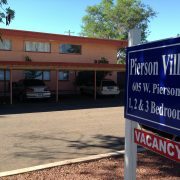 Amenities include laundry facilities, storage, pool, grass landscaping, and surface parking. 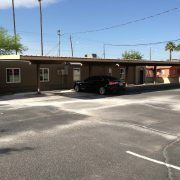 The property is located in Midtown Phoenix, near the Melrose District, northwest of the intersection of 7th Avenue and Indian School Road, along 9th Avenue, allowing easy access to Biltmore Fashion Park, the Camelback Corridor, the valley freeway system and numerous employers. The property is south of the Grand Canal, which many people utilize for recreation, including running and biking. 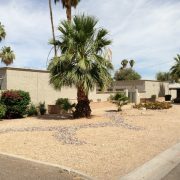 The property is individually metered for electricity and master metered for water. 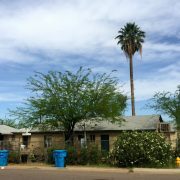 The property owner is responsible for the cost of water, sewer, and trash pickup, and the residents are responsible for the cost of electricity in their units, including the cost of heating and air conditioning. 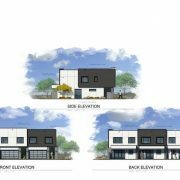 Litwin said they have purchased seven multifamily properties and an office building in the last twelve months and have several new acquisitions scheduled in the coming weeks. “We are hoping to acquire another ten apartment redevelopment projects over the next year,” Litwin said.